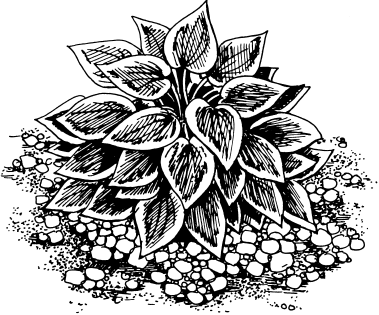 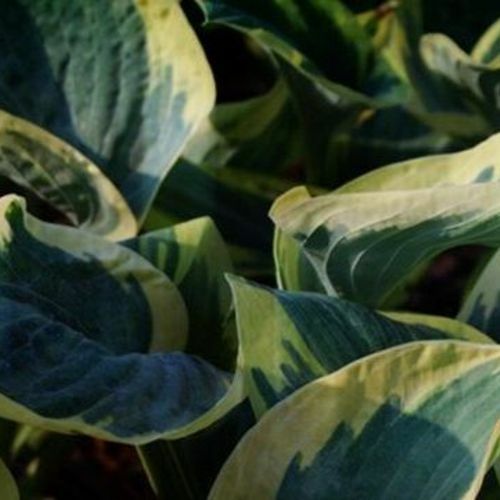 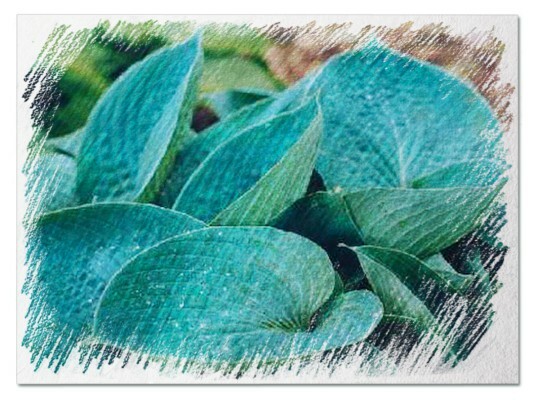 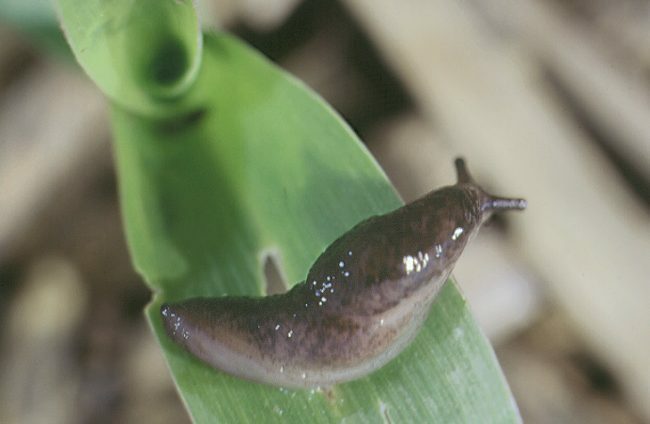 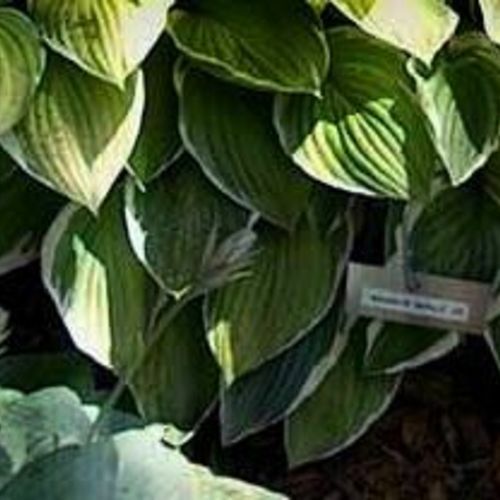 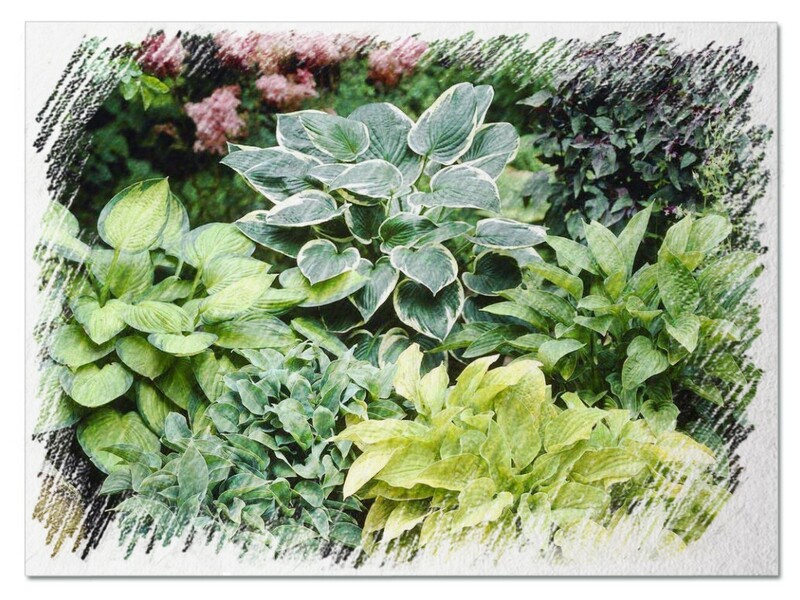 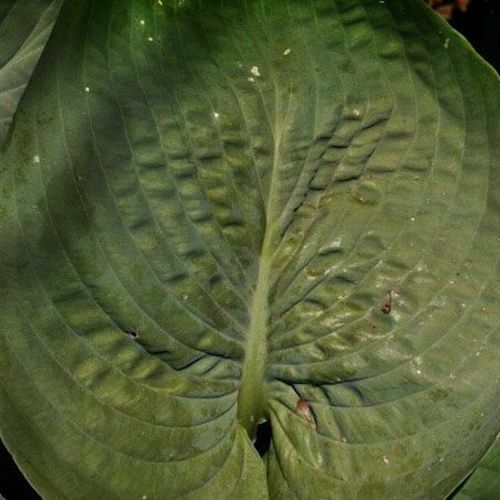 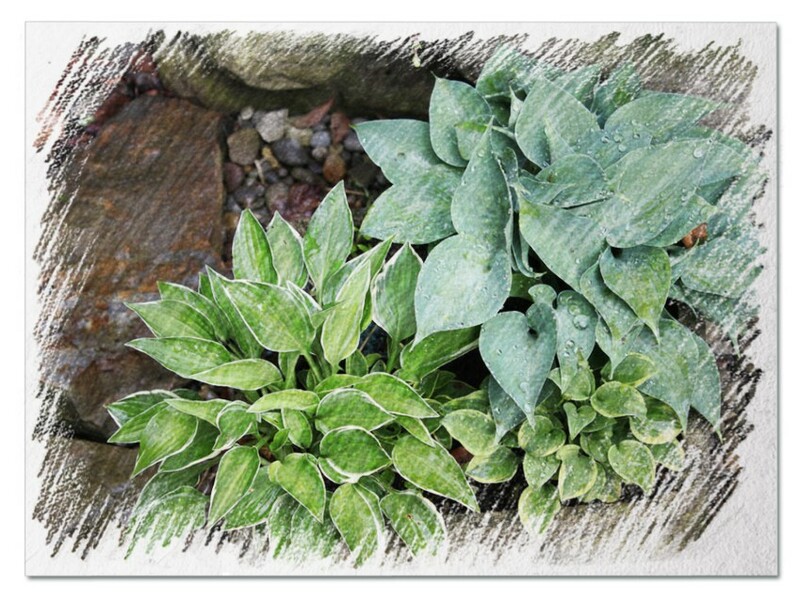 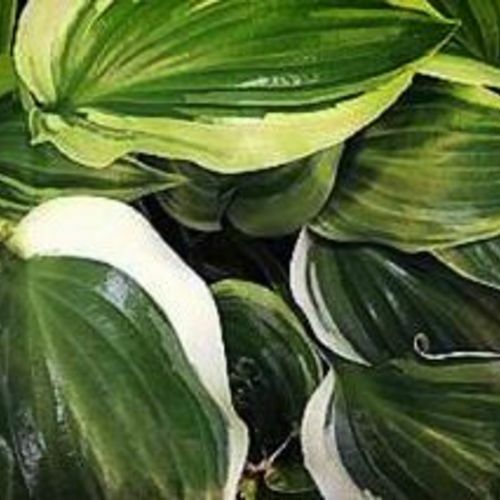 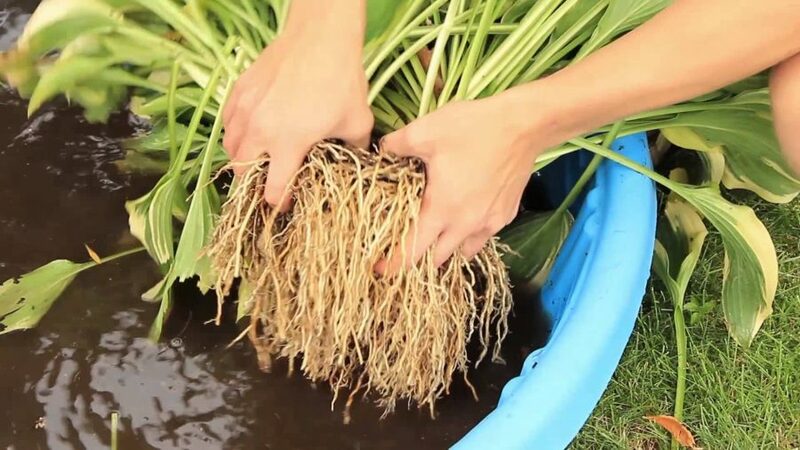 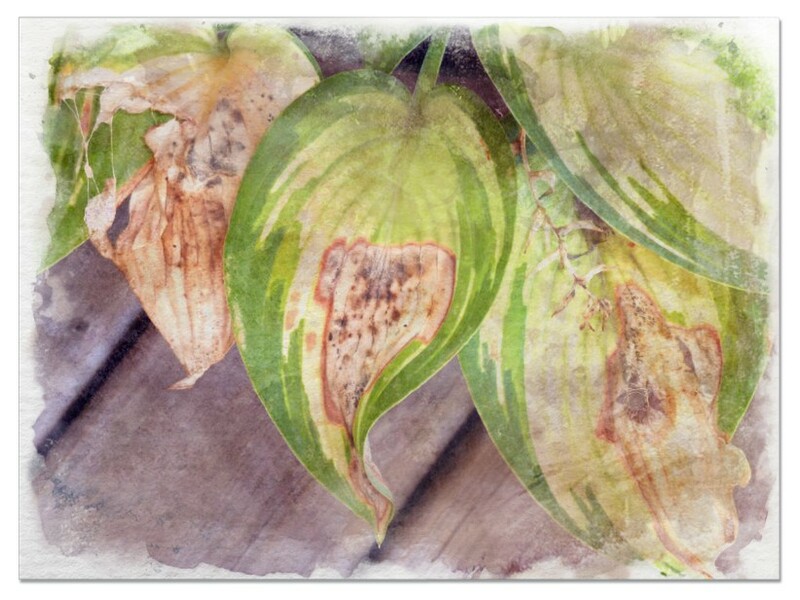 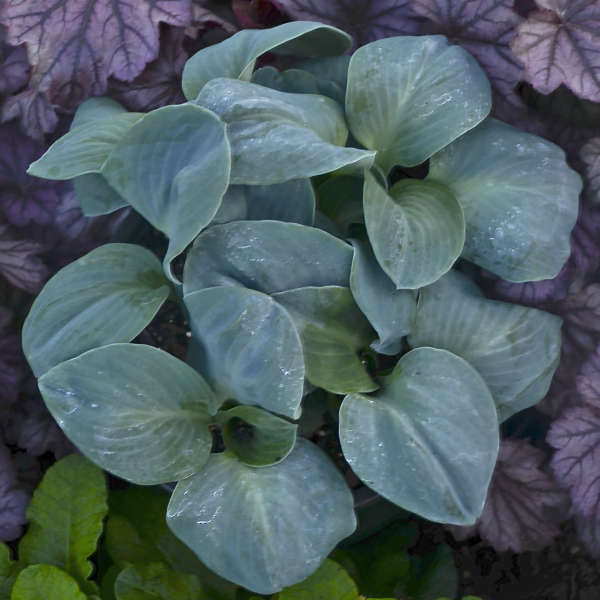 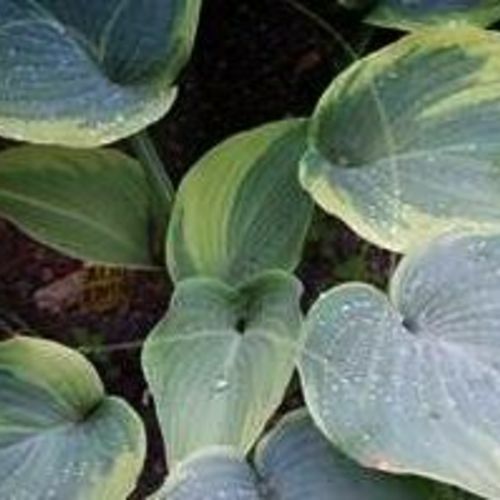 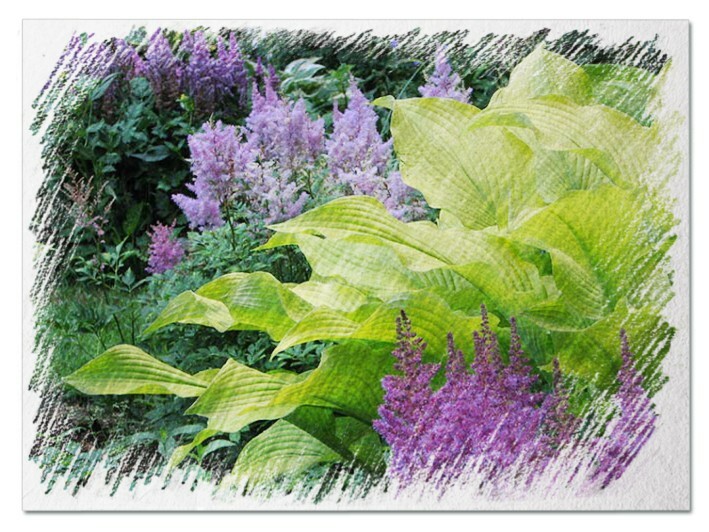 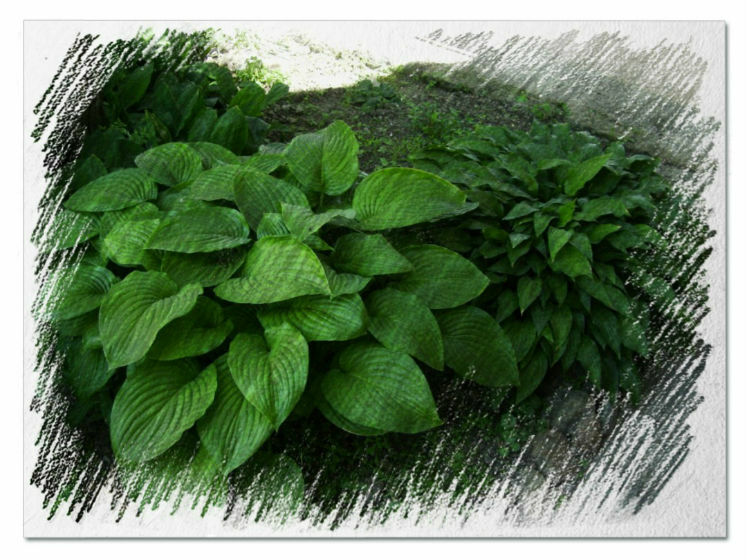 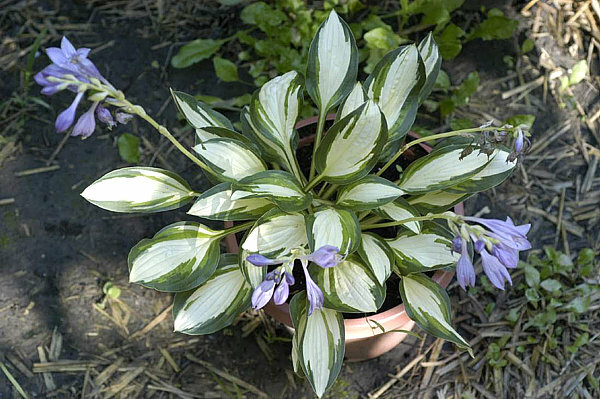 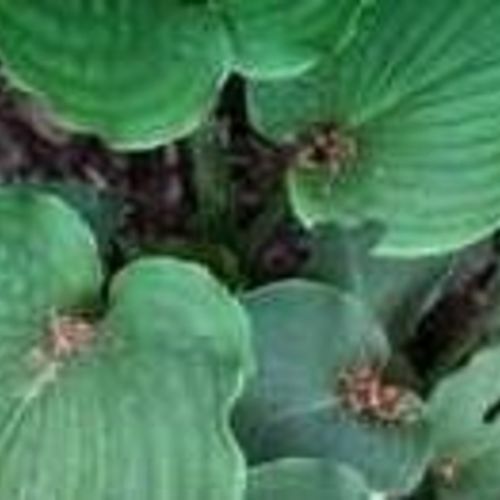 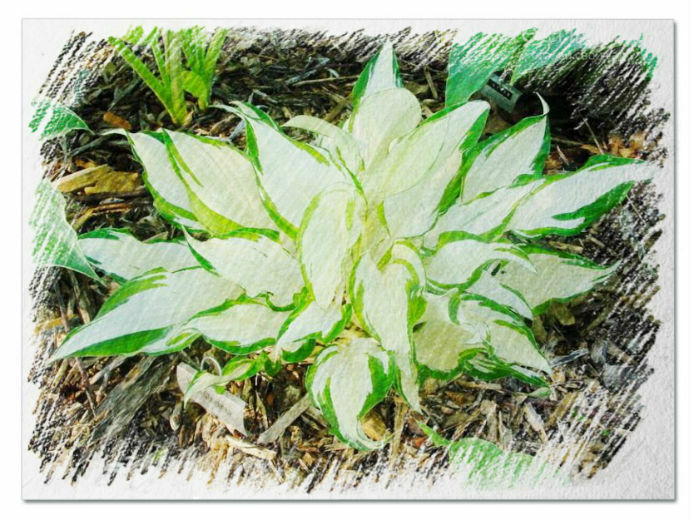 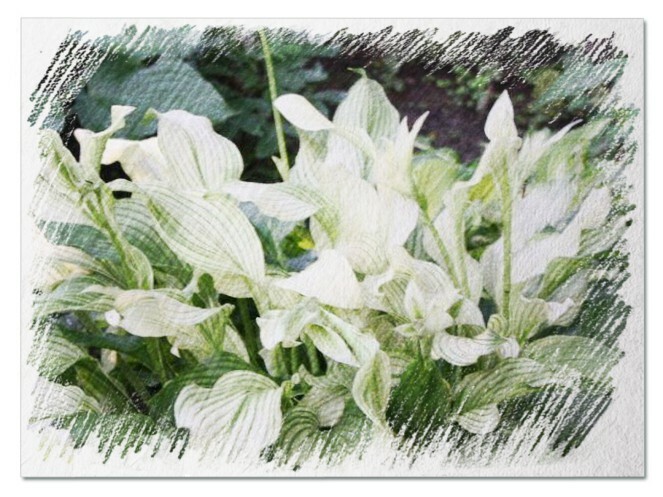 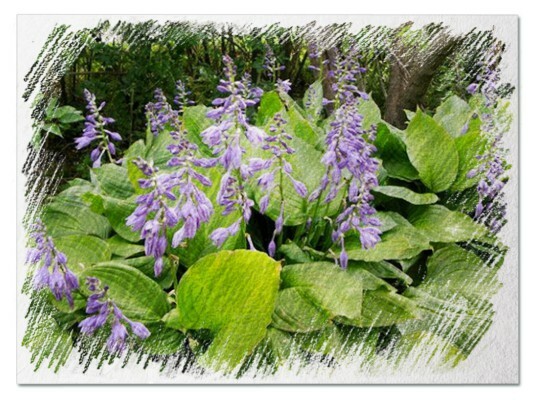 Hosta "Lakeside King Pin" review, information and description. 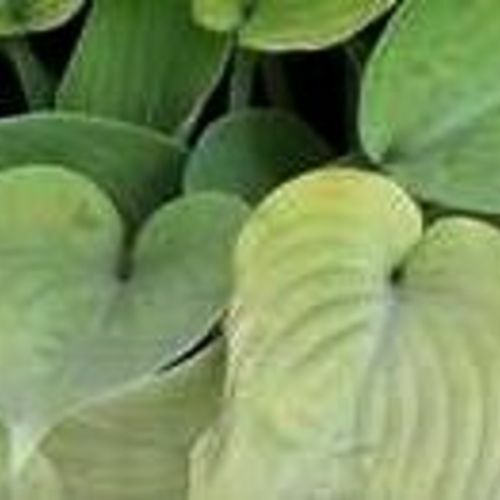 Or 'L. 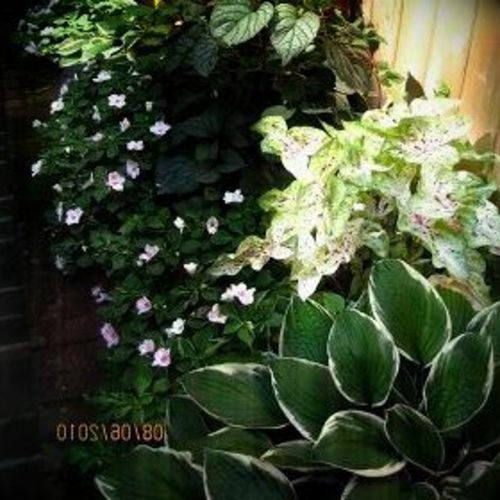 Kingpin'? 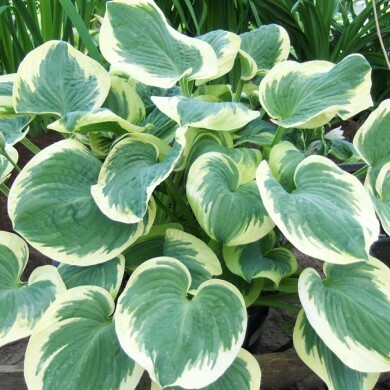 Large, 28" upright heart shaped, ruffled leaves with heavy substance, and white flowers contribute to the beauty and quality of this massive new plant. 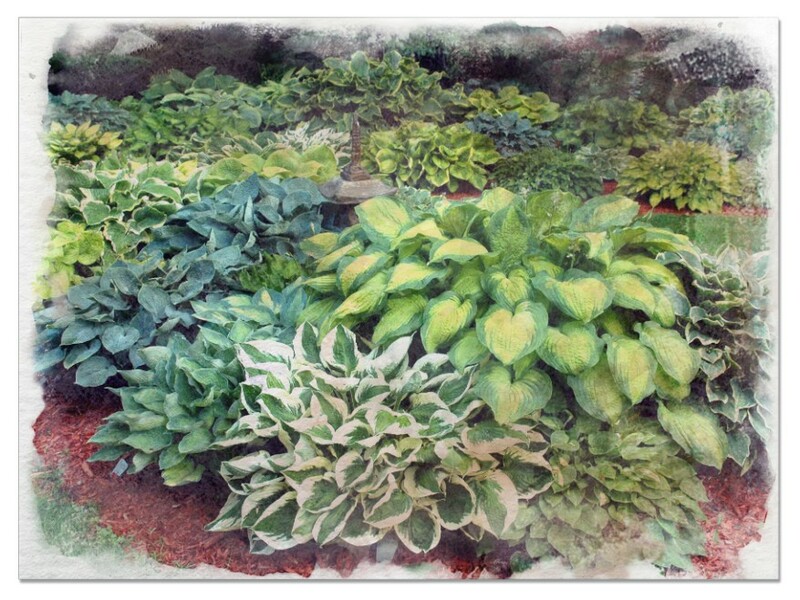 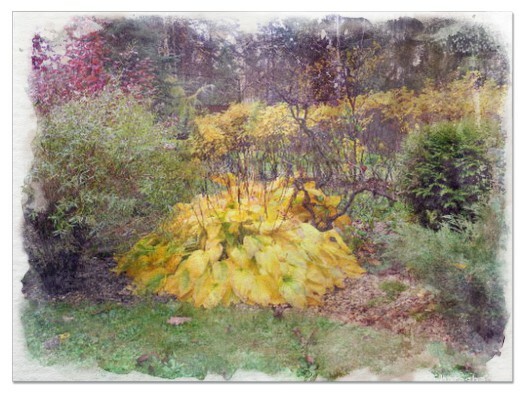 It fills a heart’s desire for lovers of large plants.